X-mas in Amsterdam / The Netherlands? 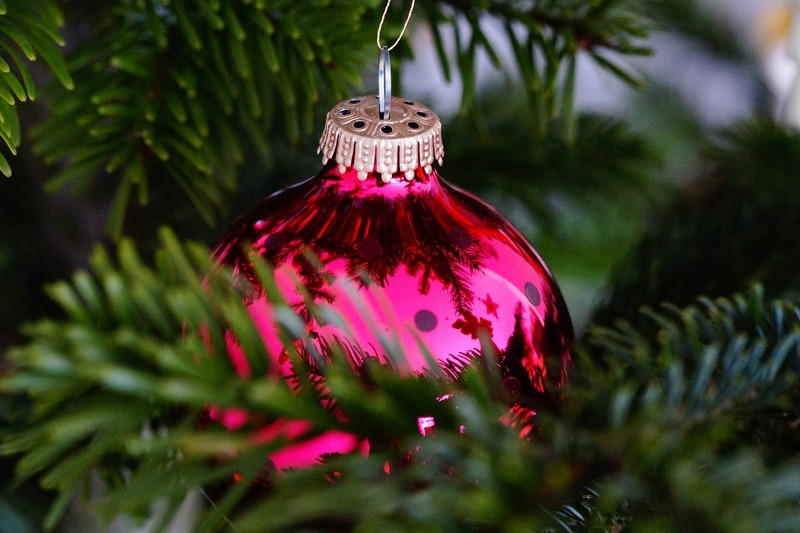 Collect, during this activity, as many Christmas decorations and decorate with your team your own Christmas tree. Hilarious interactive Christmas city hunt in Amsterdam. We discovered a way to combine fun and improve your company’s teamwork. You will be guided throughout Amsterdam while doing all sorts of funny and hilarious assignment, all in the Christmas spirit. The reward of the assigments is Christmas decoration. Every event will have their own experienced Gamemaster which will make your event completely flawless. This crazy X-mas race throughout the old city of Amsterdam is exciting from start to finish, where the Gamemaster will show al made video’s and photo’s on a big screen. At the start of the programma the Gamemaster will explain the game to the participants. They have to decide their own startegy. Video assingments with a larger reward or quickly to answer questions, or will they discuss a great route with all sortd of different points! At the endlocation each team will decorate their own Chrsitams tree with their earned decorations. The Gamemaster decides which team has the most beautiful tree. That teams wins this X-mas Challenge.